For those of you who would rather not use Paypal, we have now added a credit card facility for payments. Happy shopping! At last our new stock of coats has arrived and they are looking good! We have introduced a Flame Red and Yellow to the range so contact us for orders (website will be updated to include them shortly!) Fingers crossed we won't need to use raincoats too much this autumn but it's always better to be prepared!!! We have received some greet feedback and would like to share this one! 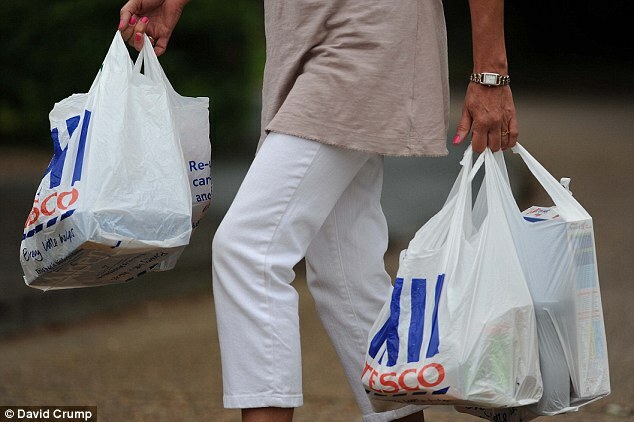 Plastic Bag Levy - at last!! 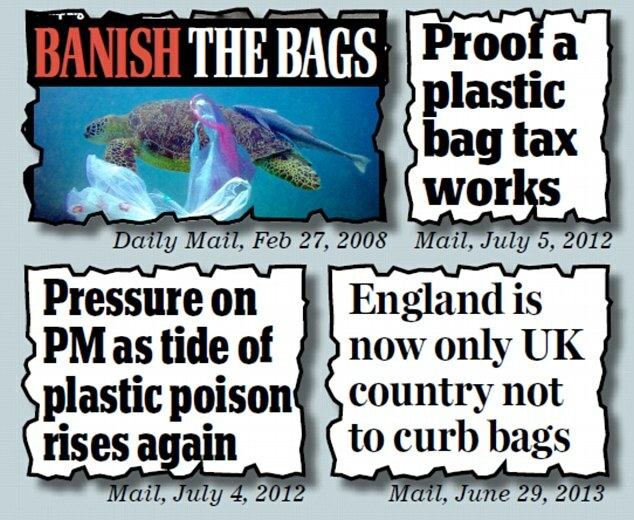 We knew it was going to be a when not if but at last the government have put in a plastic bag levy. This article from the Daily Mail sums it up! Raincoats are on their way! Just to let you know that the new stock of raincoats is on its way! We have added a lovely yellow to the colour scheme, images to follow, which I know will be very popular. Watch this space for more information.